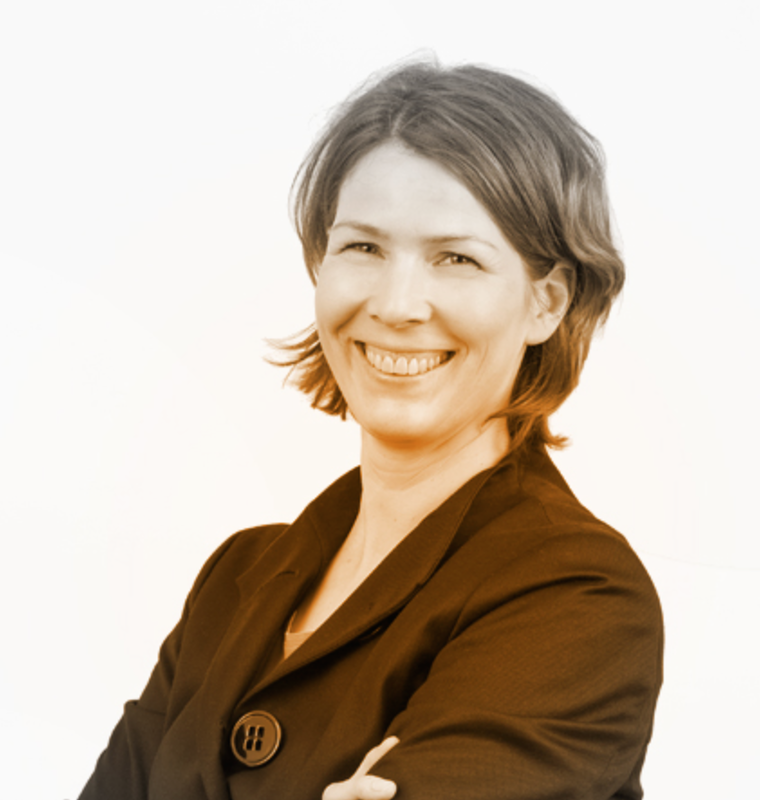 Dörte Kohlermann is Marlière & Gerstlauer Executive Search's Country Manager for Germany. She runs our Hamburg office, whose doors opened in December 2013. Her career profile touches upon all aspects of Human Resources, and has allowed her to gain vast experience in seeking out high-potential profiles, as well as personal and organisational development. Before joining Marlière & Gerstlauer Executive Search in September 2013, she occupied HR roles at the heart of an international utility for almost ten years. As HR Manager for the group, she was responsible for recruitment for their offices throughout the world, ran the HR Performance and Development department, and represented the HR branch at board meetings. Her career began in Germany, where she worked for a telecoms company as a deputy to the administrator in charge of HR. Dörte holds Master's degrees in Intercultural Communication (German/French), Economics, and Social Psychology. She studied in France, Germany and New York, and speaks fluent French, German and English.